Rent villas in Kos, Bulgaria with private pools. 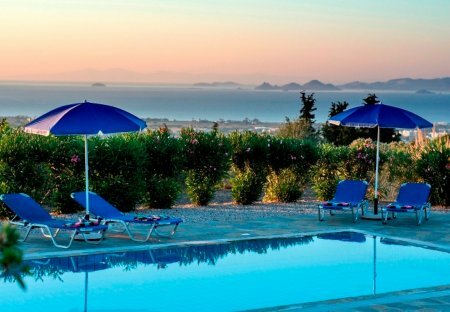 This 3-bedroom villa for up to 8 guests is located in Kos and has a private swimming pool. 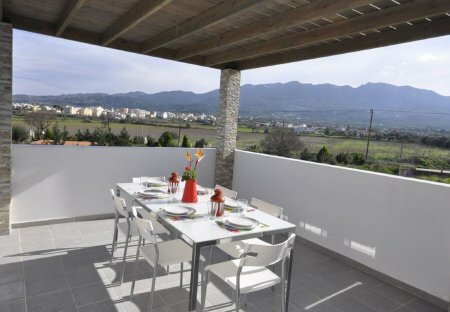 This 3-bedroom villa for up to 6 guests is located in Kos and has a private swimming pool and.